15,014 Homes Sold Yesterday - Did yours? Yes it is true, 15,014 homes sold in the United States yesterday. And further more, it is projected that the same number of homes will sell tomorrow. This is the average number of homes that sell each day nation wide, according to The National Association of Realtors recent Existing Homes Sales Report. In addition this same report illustrated that we are still at a 3.8 month supply of inventory available for sale. This level of housing inventory puts us still in a sellers market. Historically a six month inventory is considered a neutral market. 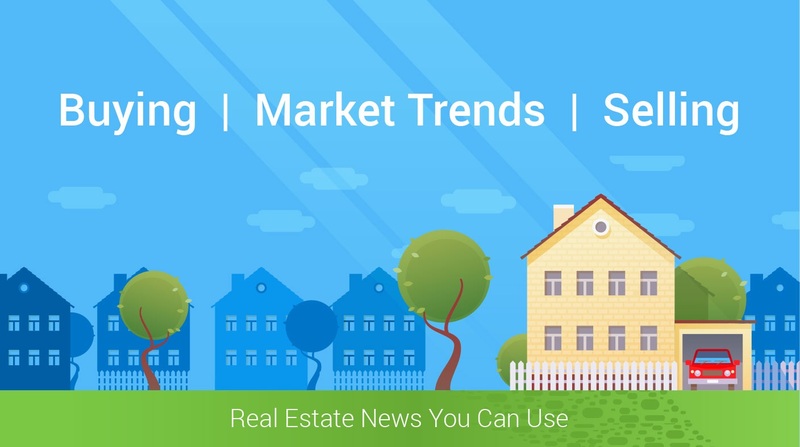 Which means that if you are looking to sell your home, now is the time. Selling your home in this market, may seem like a piece of cake. But do not be fooled. For most people, their home is a major investment. You want to make sure that you have a professional on your side. Start this transaction of the right foot, and hire a real estate professional. There are several reasons to hire an agent, here is a short list of items for you to consider. Pricing - It is crucial that your home is priced correctly. Do not make the mistake of over pricing, this will only shrink the number of people willing to look at your home. Also pricing a home too low will not net the seller the best profit, only shorten the time to the closing. Advertising - While the Multiple Listing system is highly used, there are several more platforms available. In order to capture the interest of a large pool of buyers, sellers need smart and accurate advertising. Negotiations - Usually sellers think of only the financial negotiations with the potential buyers, But when selling a home, you also need to negotiations for scheduling. The time to act is now, and we can help. Whether you have tried to go it alone and have been disappointed, or you are a new listing. Remember, tomorrow 15,014 will sell, will yours be one? To schedule a showing, just "click" on picture and complete form.